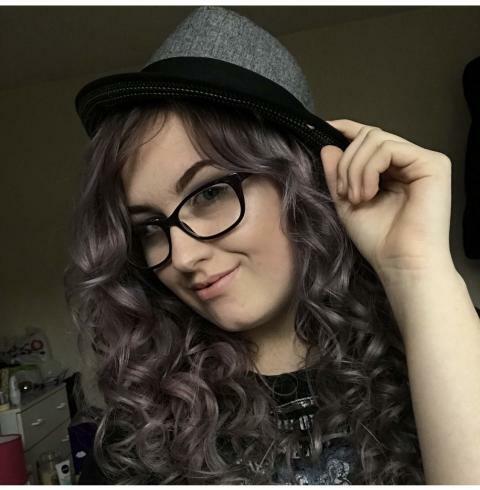 Detectives investigating the murder of Jodie Chesney in Harold Hill arrested a male on suspicion of murder. A 17-year-old male [F] was re-arrested on Friday, 22 March on suspicion of murder. He was taken to an east London police station and has been bailed to a date in mid April. He was originally arrested on 10 March on suspicion of assisting an offender and later released under investigation. Police were called by the London Ambulance Service at 21:25hrs on Friday, 1 March, to reports of a stabbing in a park close to St Neot's Road in Harold Hill. Officers attended and found Jodie suffering from a stab injury. She was pronounced dead at 22:26hrs. 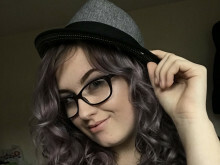 Her next of kin were informed and a post-mortem examination on Sunday, 3 March at East Ham mortuary gave cause of death as trauma and haemorrhage. Three males [A -20yrs; B - 16yrs; C - 18yrs] have been charged with murder. Two other people - [D] a 50-year-old man and [E] a 38-year-old woman - who were arrested on Sunday, 10 March on suspicion of assisting an offender - have been released under investigation.